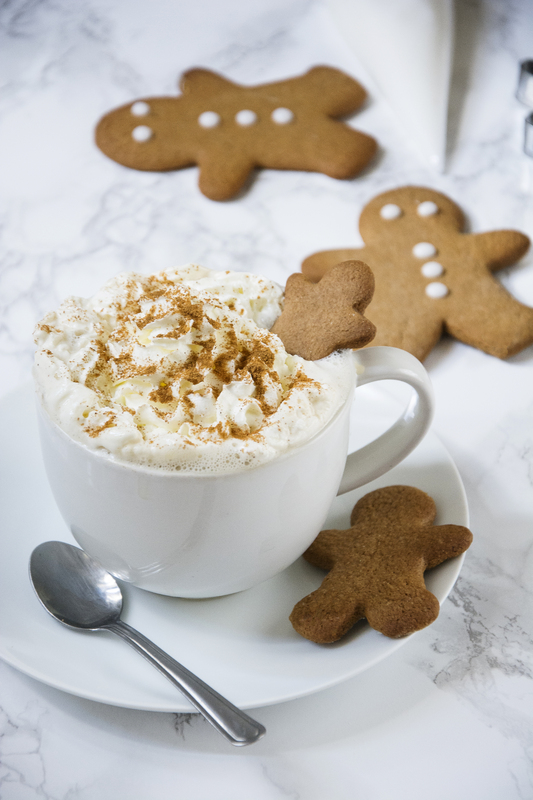 Gingerbread is a cold weather staple, making gingerbread men in their gingerbread houses is one of the earliest baking memories for most of us. 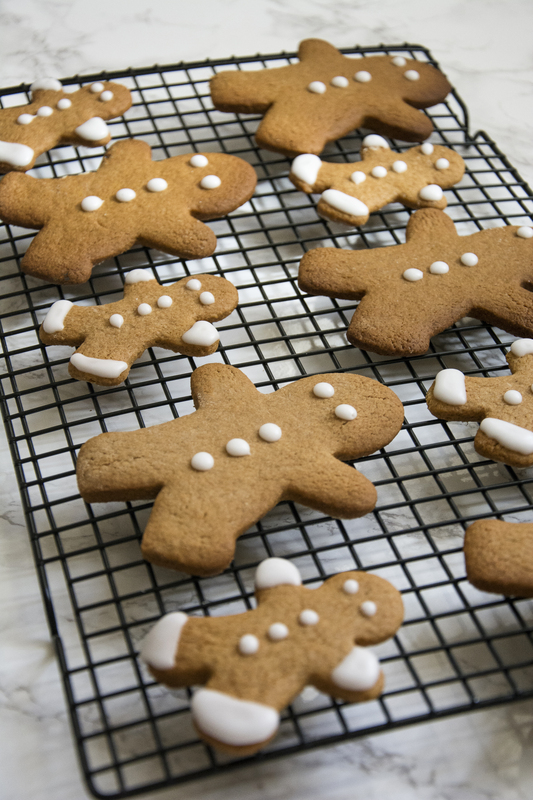 Having a solid gingerbread recipe under your belt will see you through the cold months. Gingerbread is very versatile, you can cut it into any shape you like, traditionally cut into Gingerbread Man or built up into to a little cottage famed in the Brothers Grim story Hansel and Grettle. 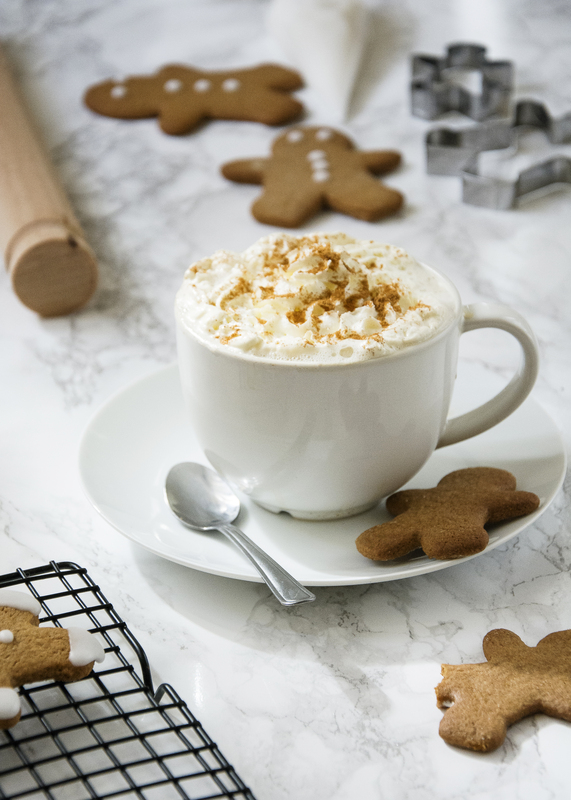 But gingerbread need not be only for children, a simple Round Cookie beautifully iced would be a lovely addition to any afternoon tea or your with your afternoon coffee. Rolled out thicker cut into stars or snowflakes with a hole poked through for ribbon and you have an edible Christmas decoration. Cut into the shape of a tag and pipe names on them and you have a unique gift tag. They really are the most versatile recipe. Once you have mastered this recipe you can begin experimenting, adding chocolate powder or omitting the ginger in place of cinnamon and mixed spice or any warming spice. Preheat the oven to 180C/160C Fan/Gas 4. Line two baking trays with grease proof paper. Sift the flour, into a bowl adding the bicarbonate of soda, ginger and cinnamon. Add this mixture to a food processor. Add the butter and pulse the mixture until the it looks something like breadcrumbs. Stir in the sugar. Beat the egg and golden syrup together with a fork, add to the mixture in the food processor. Pulse the mixture until a dough forms. On a floured surface knead the dough until it is smooth, wrap in cling film and leave in the fridge for 15 minutes. On a floured surface, roll the dough out until it is around 0/5cm thick, a little thicker if you would like to thread a ribbon though it to use as a Christmas decoration. 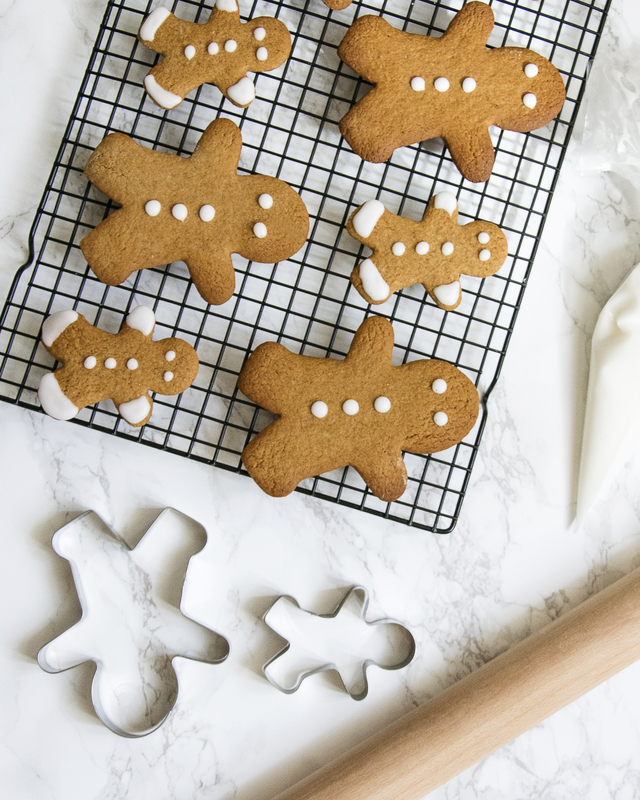 Using whichever cutter you would like, cut out the gingerbread shapes and place on the baking tray, leaving a 2cm gap between them. Bake for 12–15 minutes, or until lightly golden-brown. Leave on the tray for 10 minutes to let them firm up and then move to a wire cooling rack to cool completely. When cooled decorate however you would like. And there you have it, traditional gingerbread! If you give these a try let me know how they turn out by tagging @whatseatingmanchester in your social media post! I appreciate this recipe with all healthy ingredients. This proved to be very helpful and was different from others. I hope you will upload more recipes like this.